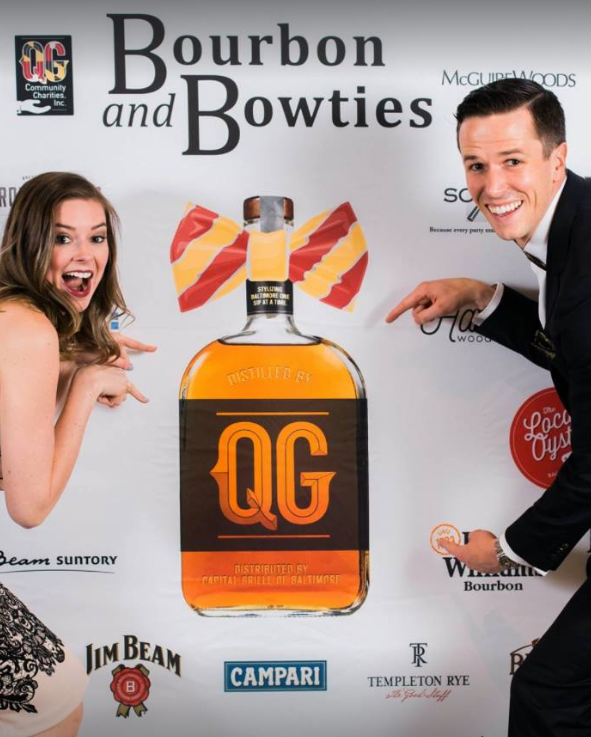 Bourbon and Bowties was founded 9 years ago as QG’s way to give back to local and specific causes. 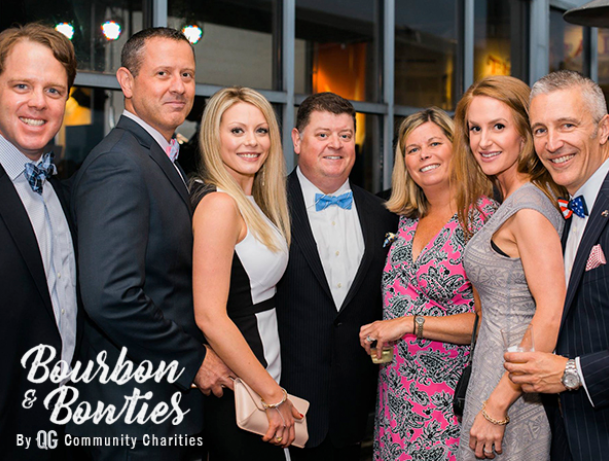 With the help of Capital Grille Baltimore and a hardworking committee forming QG Community Charities, B&B has blossomed into a local can’t miss event that raised over $70000 last year for Semper Fi Fund, Oyster Recovery Partnership, Health Care for the Homeless and Alex’s Lemonade Stand. This year we are announcing a venue change from the Museum of Industry to the new Sagamore Distillery on the waterfront of Port Covington. Sagamore Distillery’s scenic property will be sure to add another level of enjoyment to this event and attendees will have an opportunity to purchase tours the day of at a deep discount. Additionally the size of the property allows us to add more of the amazing spirit and local restaurant volunteers that you have grown to love. Two other additions to this year will be bringing on WBAL as a media partner. Pete Gilbert, Mindy Basara and Jason Newton will be on hand to support the fund raising efforts along with announcing that we have added the Cool Kids Campaign as our grant recipient this year. Cool Kids is a local charity that’s mission is to focus on direct services for the children and their families affected by a cancer diagnosis and develop programs that will have a positive outcome on their life. We are excited to announce tickets will be going on sale on Monday, February 18th, at 10am where there will be 200 tickets available at our early bird price of $125. Here is the link to purchase tickets if you happen not to get the email on Monday morning prompting purchase. For those who haven’t been before, our guidance for dress is “Preakness Cocktail”. Hope to see you there!